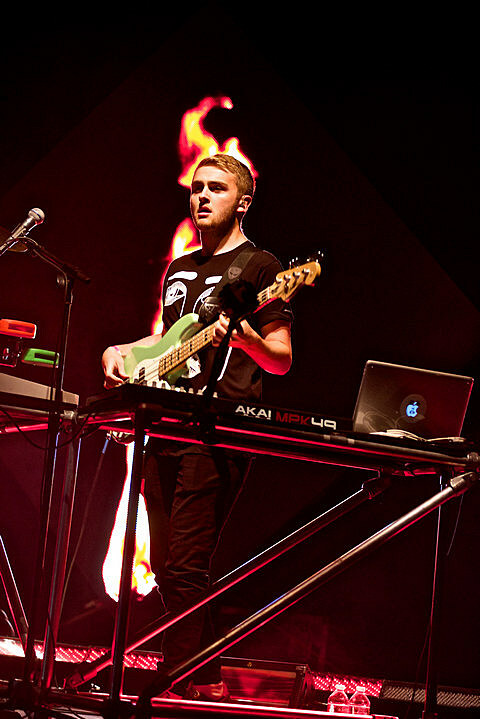 Disclosure, who just had a big weekend in Chicago at Lollapalooza 2013, have announced that they’ll be returning to the U.S. in October for a fall tour. Their currently-brief U.S. run (they have a ton of international dates) includes a performance at the House of Blues on October 24 with T. Williams. Tickets for the Chicago show go on sale this Friday (8/9) at noon CST.